Please complete our Request a Quote form. 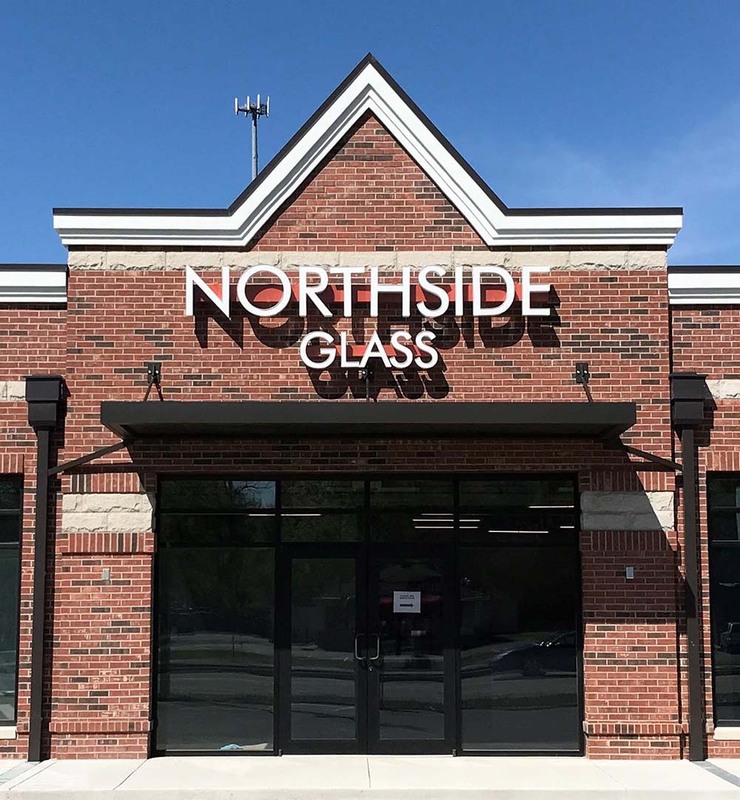 Family owned and operated, Northside Glass has been the glass company to serve those in and around the Indianapolis area since 1986. With three generations of our family having been born and raised in the area, it is no wonder that we take great pride in providing quality service for our local community. With over 30 years of experience, we are fully licensed, bonded, and insured for your protection. 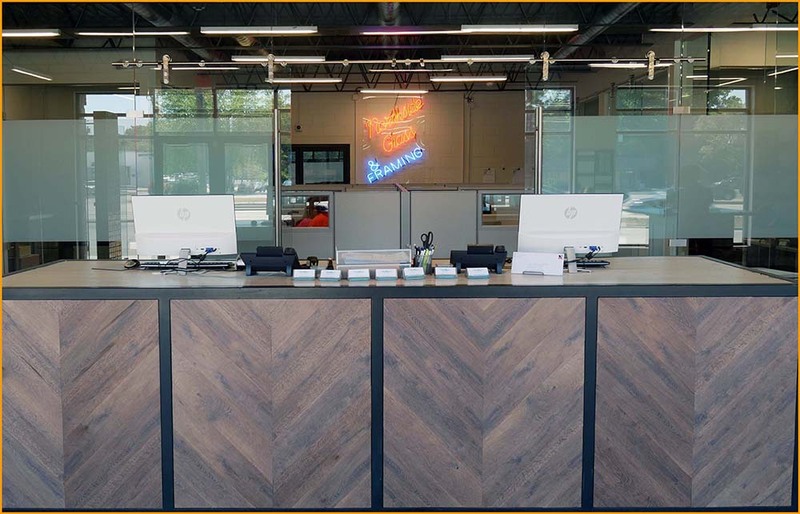 Additionally, we are active members of the National Glass Association, and are listed on Angie’s List for your convenience. Feel free to contact us by phone or email for more information on our company, products or services. © 2018 Northside Glass & Mirror.